Choose prepaid gift card rewards from Starbucks, SUBWAY®, Visa®, and American Express® and we’ll customize them with your organization’s logo—in whatever quantity you need. You’ll get to add your logo to the gift cards and include program messages on the packaging. We can even design personalized letters to send with your gift cards. Then, you’ll decide if you want us to send the gift cards to you in bulk or if you’d rather have us deliver directly to the recipient. Design Flexibility - Add your company’s logo, a reward program theme or tagline, or a custom message (e.g. Thank You! )—on the gift card or the packaging for delivery. Bulk Fulfillment - Order plastic or eGift cards in whatever quantities you need. 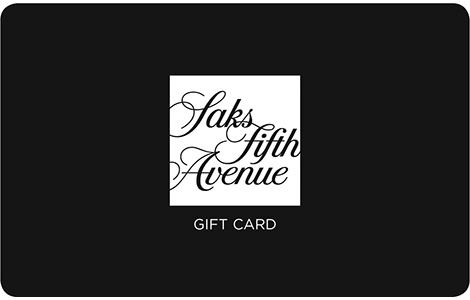 We can ship thousands of gift cards directly to you or to your customers—it’s your choice. Personal Letters - We can help you design a greeting card or personalized letter to go along with the gift card and create a deeper connection with your rewards program. Shipping Options - Once we come up with a design together you have multiple delivery options—including direct shipment from our gift card fulfillment center to your end users. Friendly Customer Service - We care about the success of your co-branded gift card project and the satisfaction of your customers. We’re here to help in whatever way we can. We want your custom gift card program to look the way it does in your head. Let’s work together to make it happen. Give us a call or fill out the contact form on the page and we’ll find the best co-branded gift card solution for you.